OCEANSIDE, CA (DECEMBER 2014) - Tri-race suits, race-tops, compression gear -- SLS3 has it all, and is offering it to you at 40% off. SLS3 quality race apparel is designed for athletes of all levels, to give you the extra boost you need to make the best of every competition, practice, or workout. Connect with SLS3 on Facebook, or join the mailing list, to receive 40% off your first order, as well as FREE shipping on orders over $50, nationwide. Note: this offer cannot be combined with any other offers or gift certificates. Whatever your race gear needs are, SLS3 has them covered. This Intelligent Race Apparel brand is all about channeling a passion for sport into a new way of approaching athletic gear that is both practical and fashionable. SLS3 knows that on the back, legs, and hands of every great runner is a great tri-race suit, race top, compression socks, or race gloves. 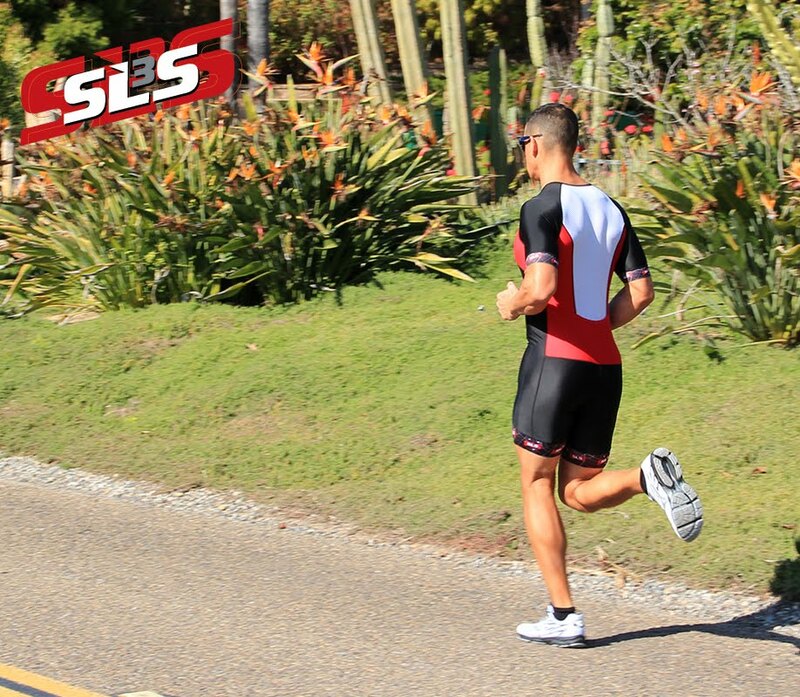 SLS3 is proud to offer quality gear that can be customized to suit your race needs and style. Connect today for your great deal. And visit slstri.com for more offers! SLS3 was established in 2007, by pro-triathletes Sebastian and Sylvie Linke. It is dedicated to offering top-notch professional sports gear, designed to keep up with the athletes day and night. The company also works to maintain responsible business practices and a small carbon footprint. SLS3 is passionate about providing exceptional customer care. For more information about the product or company, visit www.slstri.com. You can also contact SLS3 by phone: 707.893.SLS3 (7573) or by email: sylvie@slstri.com.